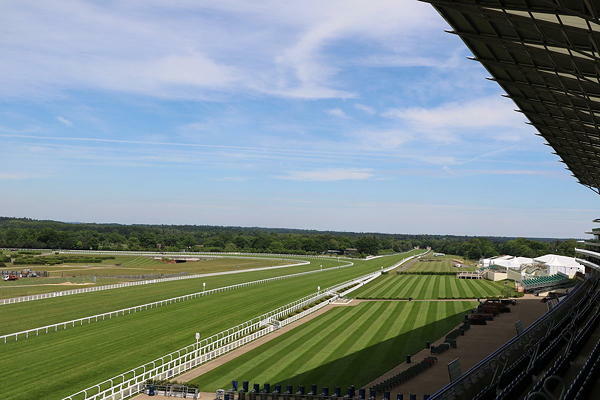 The centrepiece of UK flat racing Royal Ascot gets underway on June 20th with a number of top class horses set to take to the turf over the course of the five-day festival. There will be a number of trainers preparing their string ahead of the summer extravaganza with many stables travelling from far and wide to compete in the prestigious event. One of the many representatives travelling from overseas will be Wesley Ward who is aiming for back-to-back successes at the festival. Lady Aurelia triumphed in the Queen Mary Stakes twelve months ago and is set for another crack on British soil. Ward has entered the three-year-old into the King's Stand Stakes and was pleased with her recent workout at home. The trainer was beaming with pride following her success at Keeneland and is confident of the chances of his charge. The filly is set for a fascinating showdown with Acapulco of the Aidan O'Brien yard, who was previously trained by the American handler. The Irish trainer is still confident Acapulco will compete in the race despite missing the Greenland Stakes at Curragh last month. This should be a terrific contest, with Lady Aurelia joint favourite at 4/1 for the race alongside recent Newmarket winner Marsha. Acapulco is currently third in the running at 5/1 when punters bet at Mr Green. 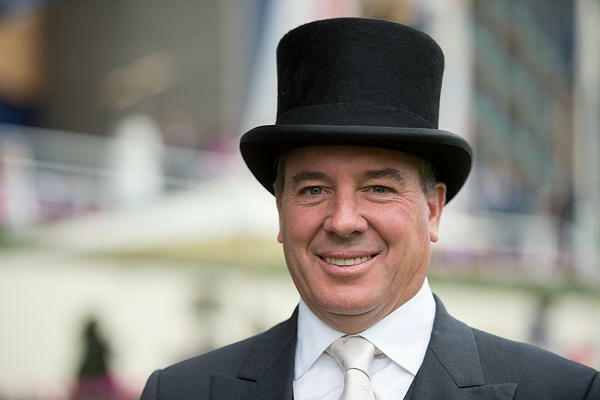 Wesley Ward also sends Bound for Nowhere to the festival, with the Commonwealth Cup the main aim for this one. His charge is currently fourth-favourite in the market, with the much-fancied Caravaggio the one to watch in the Group 1 race, which is competed over six furlongs. Other contenders to keep an eye on include the Richard Fahey-trained Ribchester, who is a consistent sort and has been entered into the Queen Anne Stakes. The 4-year-old, owned by Godolphin, is extremely likely to go off the odds-on favourite in the opening race of the festival. Meanwhile, the stayers compete for honours in the prestigious Ascot Gold Cup on Ladies Day. Stamina is the name of the game in the two-mile, four-furlong contest, which is sure to thrill race-goers once again. Order of St George returns to the scene of his victory 12 months ago with Aidan O'Brien confident of a double. The intriguing Vazirabad could be a threat in this year's running, with the French-bred Dubai Gold Cup winner having a marvellous season so far. Finally, the Wokingham brings the curtain down on another year of Royal Ascot with a competitive looking field as always. Outback Traveller is another contender looking to defend his crown. The 10/1 winner at last year's festival will need to see off the advances of the William Haggas trained Fastnet Tempest who recently found success at Chester. It is set to be another fascinating five days of action on the turf with a number of mouth-watering clashes taking place at Royal Ascot 2017. There will be plenty of air miles clocked up by several trainers who will be hoping for a handsome return from their stable stars.